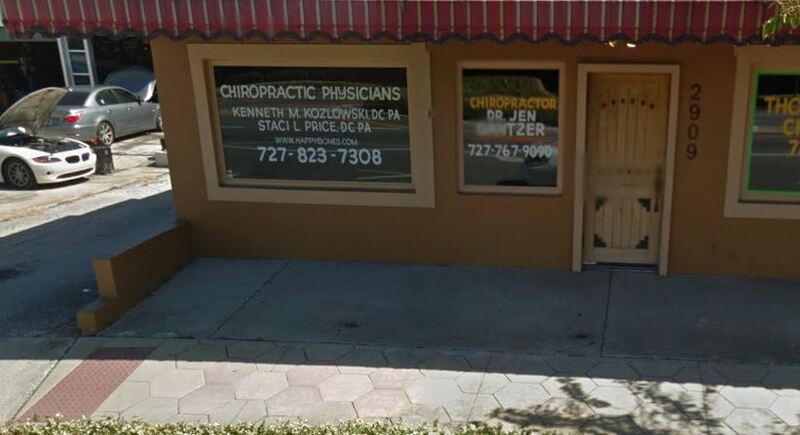 Dr. Ken Kozlowski Chiropractor – Helping Tampa Bay Feel Better for over 30 years. Here you can use Google maps to get see which location is closest to you. Learn about our office hours for both offices. We are proud to offer a wide range of comprehensive chiropractic services to meet the needs of adults, seniors, and pediatric patients. Specializing in providing personalized chiropractic care to help you feel better, or recover from an injury or accident, we have been serving the people of Tampa Bay for over 30 years.